SAN ANGELO, TX -- The San Angelo Animal Shelter is housing a wayward calf and searching for the rightful owner. 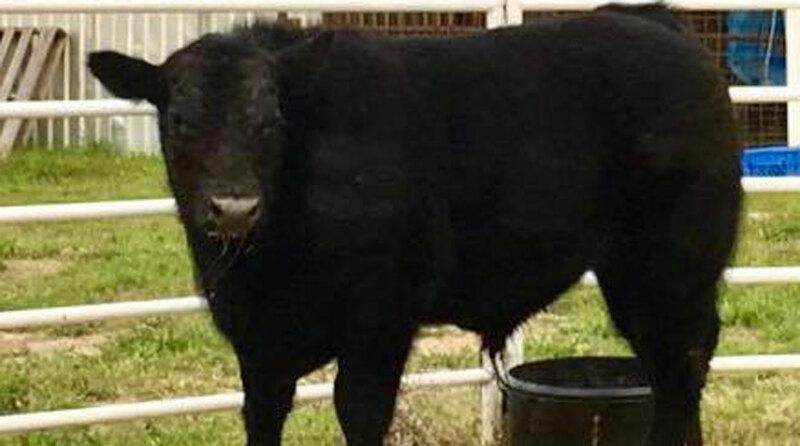 According to a Facebook post from the City of San Angelo, this bovine was apprehended near The Bluffs water tower Wednesday. Thanks, all. The bovine was reclaimed by its owner this morning.